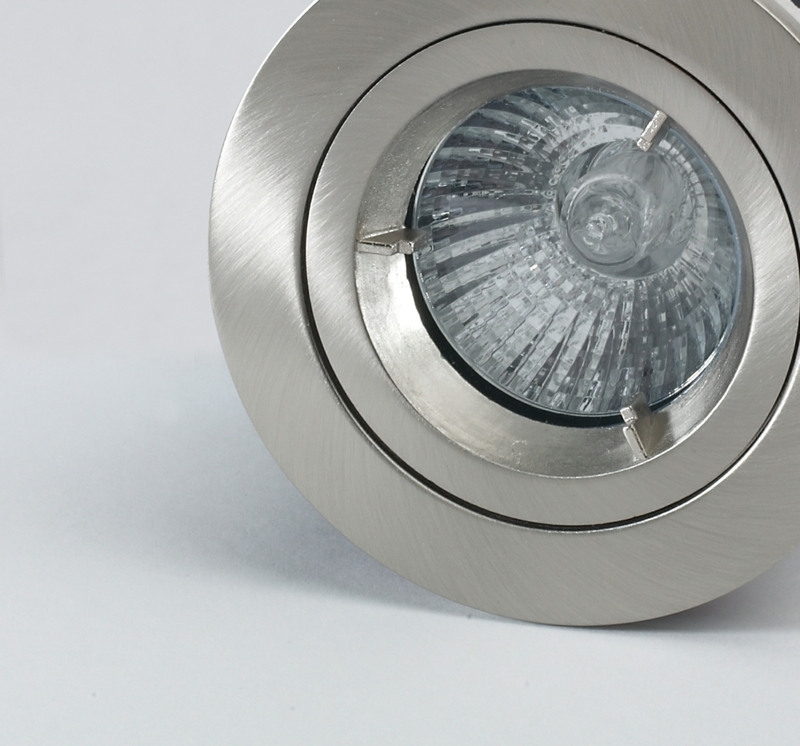 Our range of LED downlights is a real step forward in lighting your home. 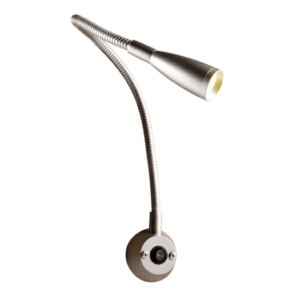 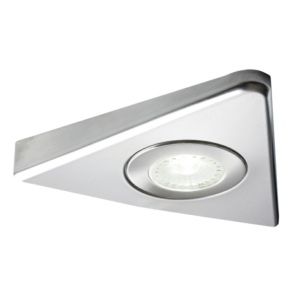 They are perfect if you are looking to upgrade the lighting in any room. 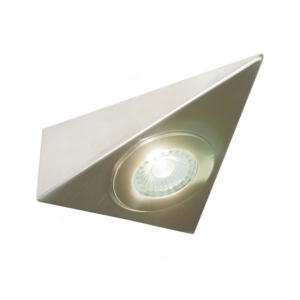 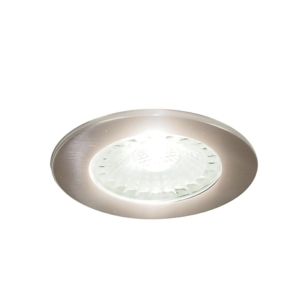 Our downlights are designed to provide energy efficient lighting to any room you desire. 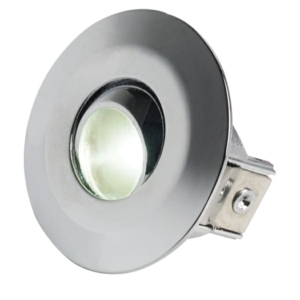 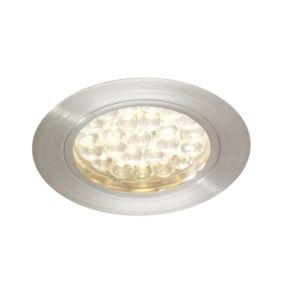 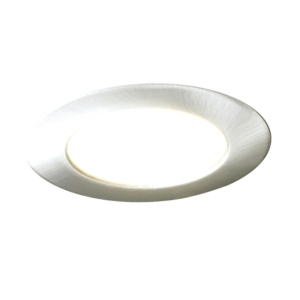 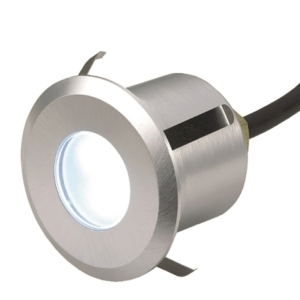 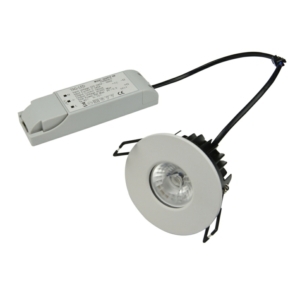 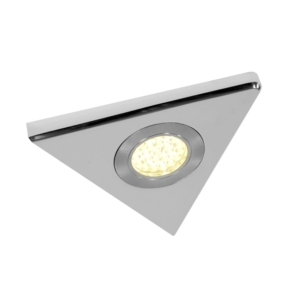 One of the key benefits of our cheap LED downlights is that they are long lasting. 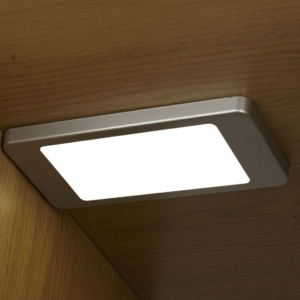 This means they will lower the overall lighting costs of your home compared to other lighting alternatives. 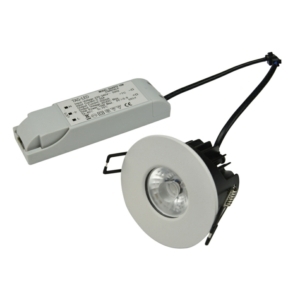 That's why so many people are making the change to LED. 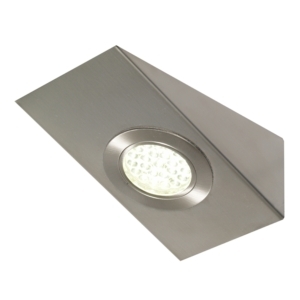 They are so time and cost effective that it makes perfect sense to make the switch. 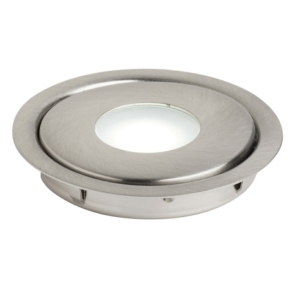 Where to put your Downlights? 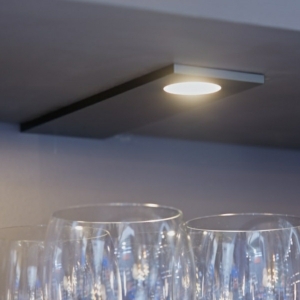 One of the great things about this style of lighting is that they are great for illuminating favourite features of your home. 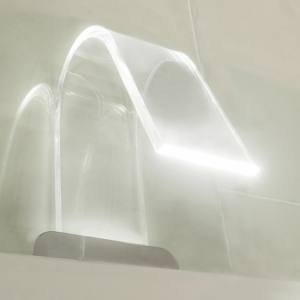 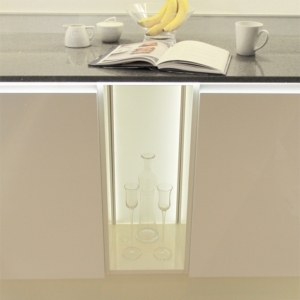 If you have a special feature like a painting or sculpture, this form of lighting is great for emphasising details. 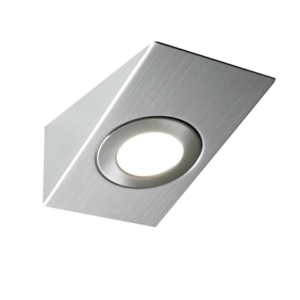 The type of LED downlights that you choose can depend on the room that it is in. 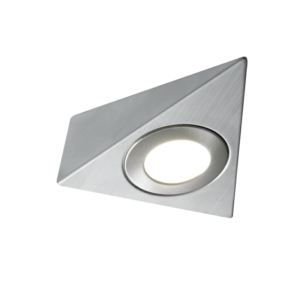 In the kitchen, you may wish to opt for a recessed downlight which will look contemporary and neat. 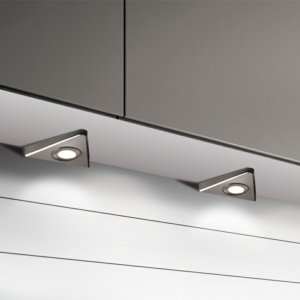 You can also choose downlights for under your cabinets, to create ambient lighting in the kitchen. 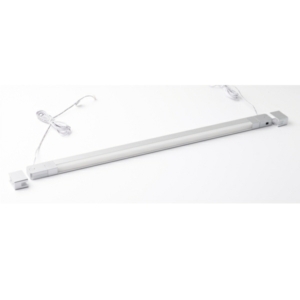 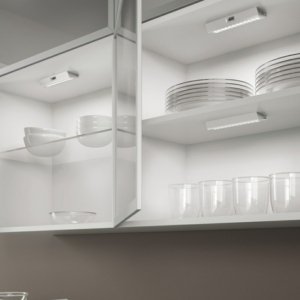 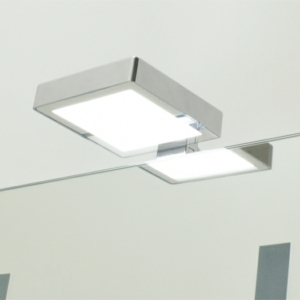 The undercabinet lights can be surface mounted or recessed, depending on your personal preference. 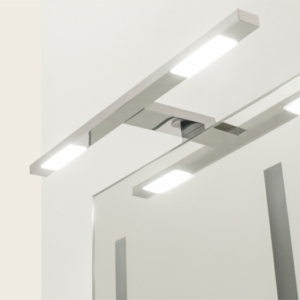 In the bathroom, you might look for chrome finished lights, to fit in with taps and other fixtures in your home. 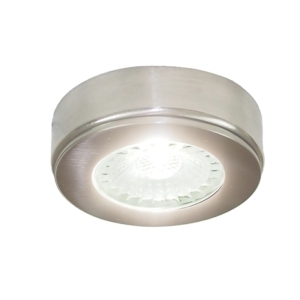 You can also buy LED downlights specifically designed for your shower which meets all of the necessary regulations for bathroom lighting. 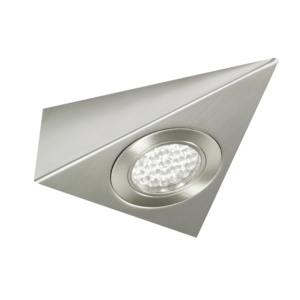 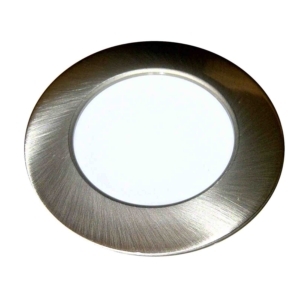 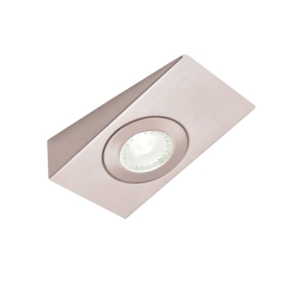 Our downlights are available in many different finishes such as stainless steel, chrome, white, glass and sleek black. 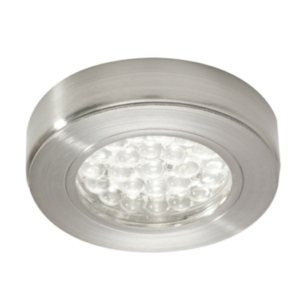 Downlights are the perfect light source for many different areas throughout the home. 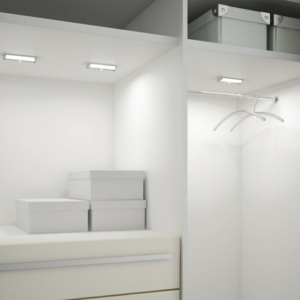 How large is the room? 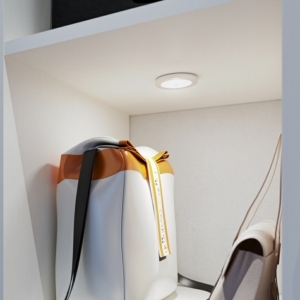 How is the room used? 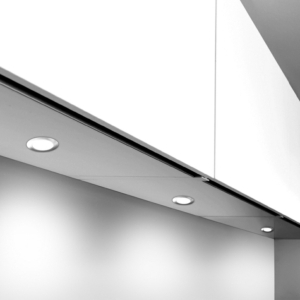 Is it a singular room or open plan? 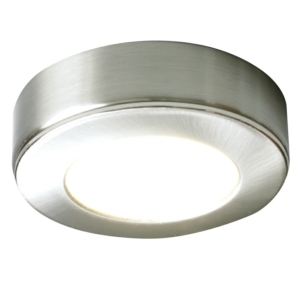 How many downlights do you require? 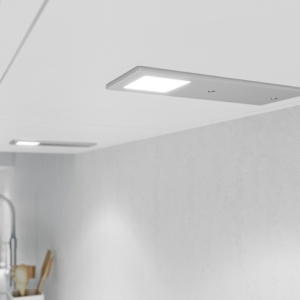 You can work out how many downlights you require by taking into account the square foot and depth of the room. 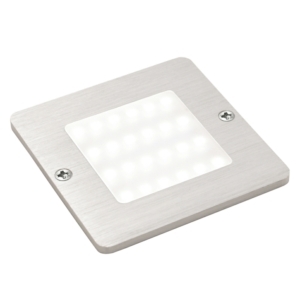 Cheap LED downlights UK are available to purchase from Light Supplier. 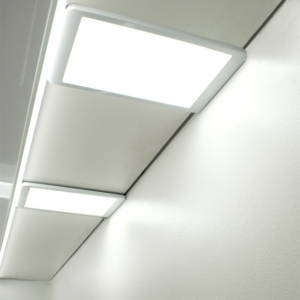 Our team has many years of experience with LED lighting, so we can advise you with regards to choosing the right lighting for your project. 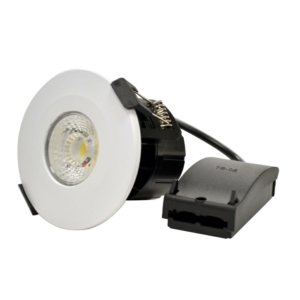 If you don’t see the type of light that you are looking for, please let us know and we will be happy to try and source it for you in our warehouse. 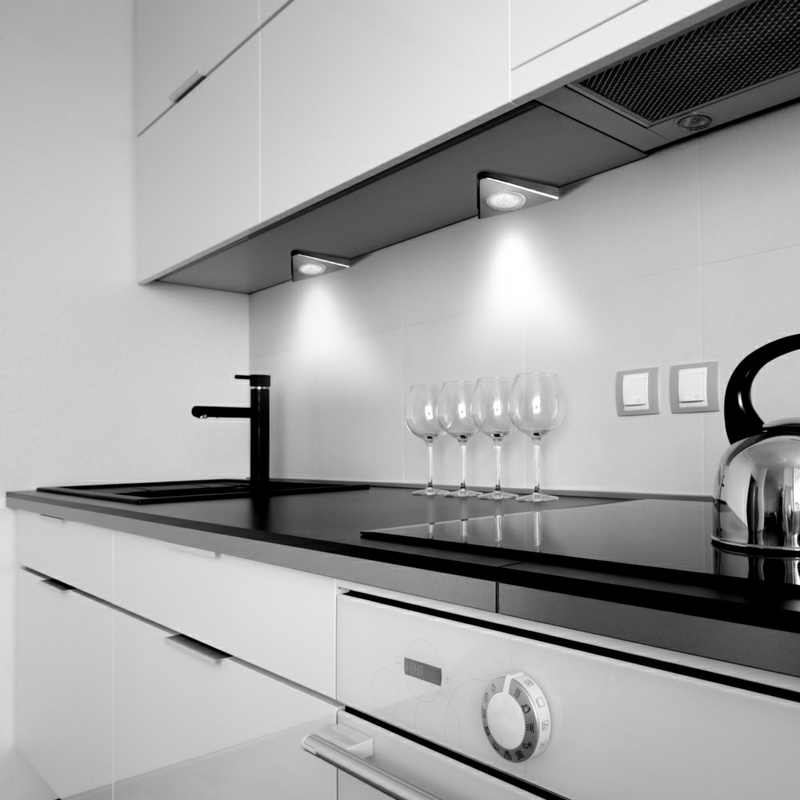 You can give us a call on 0151 548 2705. 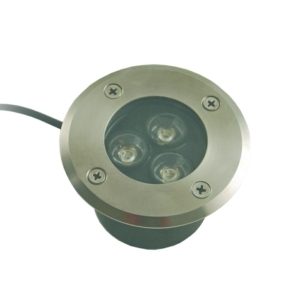 If you are having trouble looking for the correct light, don't hesitate to get in contact with us.